When Diane Wilson, fourth-generation shrimp-boat captain and mother of five, learns that she lives in the most polluted county in the United States, she decides to fight back. She launches a campaign against a multibillion-dollar corporation that has been covering up spills, silencing workers, flouting the EPA, and dumping lethal ethylene dichloride and vinyl chloride into the bays along her beloved Texas Gulf Coast. 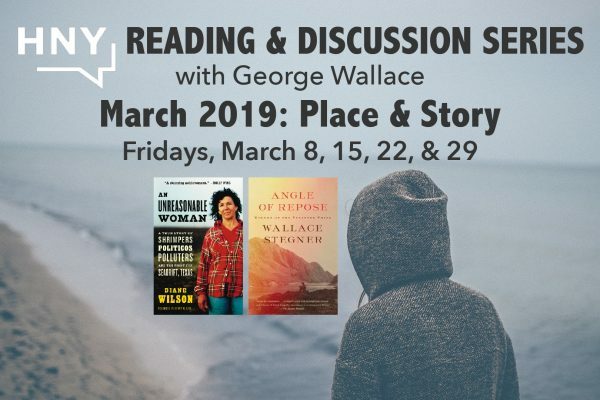 Angle of Repose is a 1972 Pulitzer Prize winning novel by Wallace Stegner about a wheelchair-using historian, Lyman Ward, who has lost connection with his son and living family and decides to write about his frontier-era grandparents. It won the Pulitzer Prize for Fiction in 1972. The novel is directly based on the letters of Mary Hallock Foote, later published as A Victorian Gentlewoman in the Far West.